Java is a computer programming language. Java is mostly required to run many programs in windows. 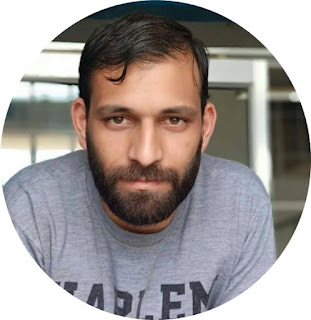 Some internet site are not working properly if java is not installed in your computer. Now Java SE 9 latest version in now released in Sep 21 2017. 1. Internet Explorer :- Internet explorer is a default browser in windows. 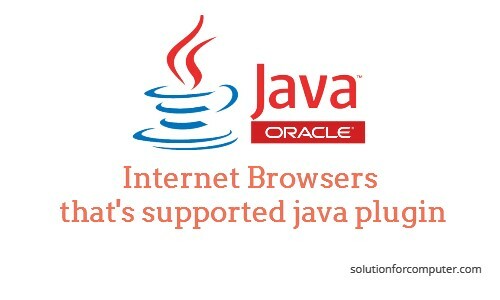 Internet Explorer is best browser for that's supported java plugin. If you want to use Internet Explorer for java than you have need IE 8 or higher version of IE. 2. Mozilla Firefox :- Mozilla Firefox is most popular browser in world. Firefox is easily supported java plugins. 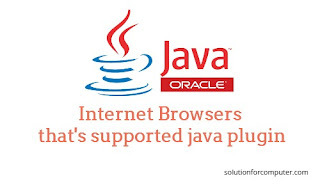 Mozilla Firefox higher than 45 are automatically supported java plugin means in latest Firefox there are not option for enable java plugins. 3. Google Chrome :- Google chrome is most popular or no 1 browser in world by google. But in latest google chrome browser not support java plugin now. Chrome has stopped java support now. But if you want to use java in your chrome browser so i suggest you to use Google chrome 42 version or lower. I hope this article is help you to choose java supported browser in your windows. If you like this so please share this article with your friends on social media. Java plugin are not supported in windows xp after 2014.